Welcome to the Apple iPad complaints department brought to you by HissingKitty. Experienced poor customer service? 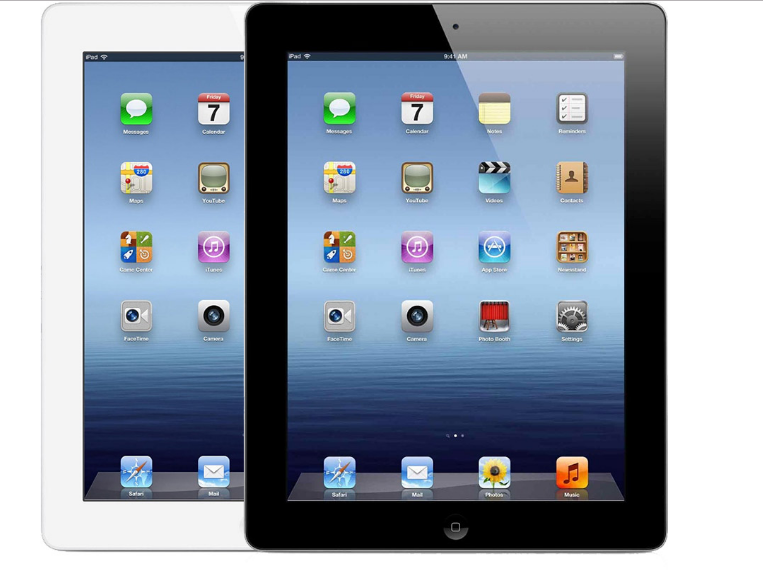 We make it easy to file a formal complaint against Apple iPad online. Simply use our free form and your feedback will be instantly forwarded for review. Need to contact the Apple iPad corporate office? We have the mailing address, phone number, and email address listed below. I bought my I pad 3 years ago. Last year, just before the warranty expired, I took it in to have the screen replaced, it was just a small crack in the bottom corner of the IPAD. When I took it in, they told me they needed to replace it. I had just retired and do not use it like I used to So I said ok. Flash forward 9 months and I did the latest update to the iPad and could not get it to come back up. I called support and they finally booked a meeting at the iPad store to resolve the issue. So I took my day off and made a trip to the IPAD store. When I finally got to a tech and convinced him that I had been through the process to bring it back up, he tried 3 more times to bring it up. When he could not get it, he went back in the back and came out and told me that it would be $450 to fix it. Now I understand the out of warranty and I get that. But when he told me it was a wire inside the iPad was not connecting, that's when I became very upset. I did an update to the IPAD and it was working fine before that. NO PROBLEMS>>>! It has not even been a year since you "FIXED" it by giving me a new one. I have hardly used it in the last year because I use my IPhone8 plus for most of my functions and emails.. I use the iPad more for movies and it just sits by my chair or the bed in my room. This is not right! an update and I have to replace my IPAD?. Please take this a serious customer service issue and not just someone complaining about have to shell out all that money. Money for me is tight, but I still feel that I have been wronged here for just doing an update.. If you have further questions or need more information. Keeping ownership control from its owner. 0018004412904" It seems to be the number of the Regianal number in Singapore. I have been trying to contact it, but no connection. Thanking you in advace for speedy attention to my prohlem. The last Apple iPad update took about 45 minutes or longer and several people I spoke to hate the new updates. Some are more complicated for seniors. I will not update again if I can help it. Why did you change a good thing after everyone got use to the old way. I'm thinking of giving this new Apple iPad Air 2 up and going with some other system. Since the latest so called iPad upgrade, when clicking on to an item I want to read or watch Apple deem it fit to continually impose images completely out of context on me. I read the news on the time on my tablet, I guess it's time to get a Microsoft surface pro instead? I purchased an iPad Air 2 for Father's Day on Thursday 06/16/2016 at Best Buy in Orange, CT. The reason I went that far because the store in North Haven was out of stock. On Sunday night, my husband opened his gift. During the setup, we notice there is a hair line scratch on it. You won't see it when the screen is black. So we put it back in the box. I was away for work on Monday/Tue. When I got home on Tuesday night, we went to Best Buy to exchange it. We stood there for like an hour waiting for the General Store Manager of North Haven Kimberly Degn to come out and said she won't do anything for us because the iPad is now damaged. It doesn't matter what we say, she pointed it at the screen about the return policy. It's clearly said we have 15 days to return it. She didn't even try to listen to us explain that we did not do it. Who would in the right mind spend $400 on the iPad and scratch it within a couple days. She was very rude and couldn't explain anything further beside pointing to the board. I called the corporate customer service and they said if we were bought it online, we would get an exchange but unfortunately, we bought it at the store. The GM also threaten us that warn the system through out Best Buy that we will never be able to exchange this iPad in any of the Best Buy store. We own a few iPad for many years and it's not that easy to scratch the surface. Look at those demo at the store. Those have been play by kids, adults, and drag but the screen won't get scratch easily. Over all, this manager is mean. She has no common sense and treat the customer like a piece of crap. Sent in iPad Air2 purchased late Oct. 2015. Was making screeching sounds when touching keypad. Received message that iPad was warped and wanted and additional $299 to replace case. $695 for new, 299.00 for original repair, plus another $299 to replace case. Total repair $598. Sorry Apple products don't last even a year before something fails. 2 iPads and iPhone 6s will soon be replace and no more apple products. I brought a iPad Air 2 128g at Christmas and it bowed and the screen cracked. Phone to get appointment at the Sheffield store to then be told it was a fault on how part. I will never buy another apple product as you can not be trusted as a company. I am very angry with such frequent reloading of web pages (count it in seconds!) ever since all these new os updates. Noticed this happening from about 2-3 updates before. These are the older iPad mini (? 2) and also the iPad 2. Am I suppose to throw them away even tho' they work just fine?! If they cannot handle the new systems, why are we getting harassed by promptings to update thinking that it will improve the performance? I was going to get a new iPad 2 but after reading it being a real issue, will get a galaxy instead. Thank you. I prefer your product but this is such a let-down. I tried to purchase an iPad Mini 2 32 gb on line today. It was an open box item. I went on the on-line "Chat" to ask whether I could purchase an open box time on line. I was assured that I could. For the next 30 minutes, I tried ordering the item but when I tried to enter my shipping address, nothing happened. I went back on the on line "chat again" for another 15 minutes and after trying numerous things, was advised to call customer service. I did that and she said she could place the order. After another 10 minutes or so, I was told she could not place an Apple order and that I had to talk to the store. She switched me to the Warwick, Rhode Island store only to be told that I had to talk to the Seekonk, Ma store. I then spoke with another person who said they could take my order but after another 15 minutes (on hold and otherwise) I was told she could not take my order and that I had to come to the store (which is about 45 minutes from me). They could not reserve the item for me as it was "tax-free" weekend. I spoke with a manager at the store but he offered no solution except to say he was sorry. So, for about 1 hour and 45 minutes, I tried to do a simple thing---buy and item on line that was advertised by your company for sale. Terrible experience ---in this day and age, it should never happen. It certainly does not make me want to shop at Best Buy. I purchased an Apple iPad 3, 32g, on October 9 from the Apple store at Pioneer Square in Portland, OR Today I spoke with a store employee regarding exchanging my iPad for the new iPad4 and was told the store was making no exceptions to its 14 day return policy, unlike stores in other markets. I'm very disappointed. 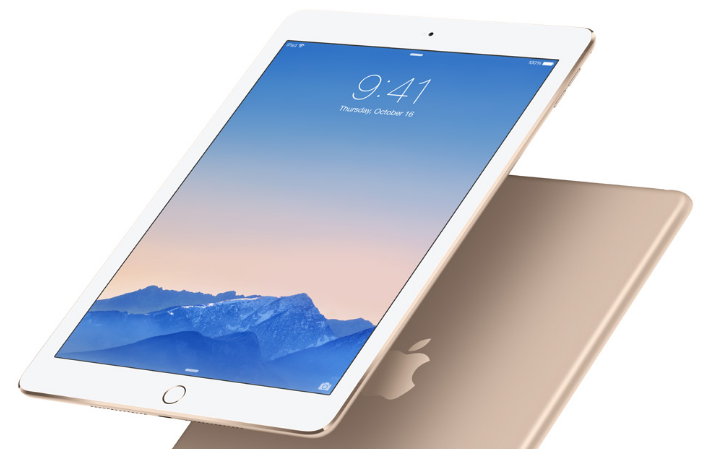 For years I have had several Apple computers and an iPhone, had I known that the company was so close to releasing a new iPad, I easily could have delayed my purchase a month. Anyway, Apple has let me down and I find it perplexing that some stores are exchanging out the iPad 3 for the iPad 4 if the purchase was made within the last thirty days and yet other stores (like my Portland store) are making no exceptions to the 14 day return policy. Very bad having this inconsistent policy company wide. I just bought an iPad 3 the first week of September and already they came out with the iPad 4. I cannot exchange my 3 for a 4 because it is not within their 30-day window. I'm mad because if I had known the 4 was coming out less than two months after I bought the 3 I would have waited. Don't like their exchange policy under these circumstances. I wish I could exchange for both products, given the fact that they come out with news ones so frequently and often. Apple has lost a great deal of my respect, especially since Steve Jobs passed away. Tim Cook has not done what it takes to keep my business, and we all know that iOS6 is a complete and utter failure. Have feedback for Apple iPad?